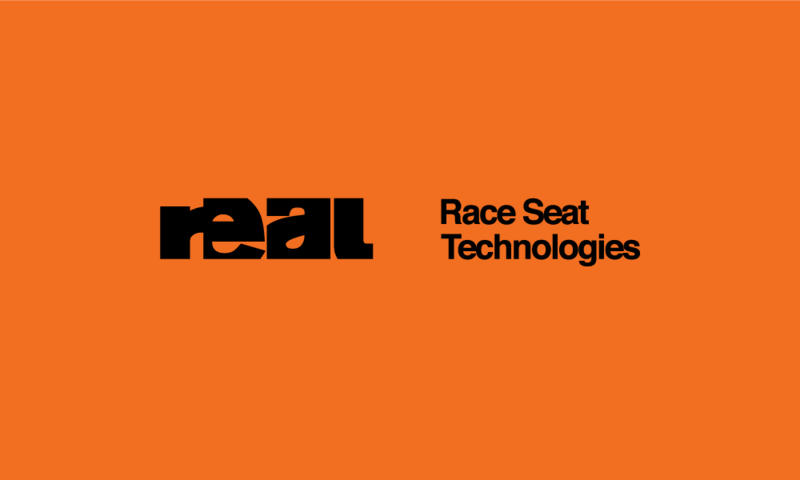 REAL are a market leading motorsport business that offers bespoke race seats & race seat fitting services, alongside development of race and automotive technologies to enhance driver safety and deliver ergonomic benefits; providing these products and services to leading Formula One, WEC, GT and Le Mans teams worldwide. sb:mktg were engaged to create a striking corporate identity that would be instantly recognised in the dynamic and fast moving world of motorsport. This logo was then applied to website, marketing materials, advertising and packaging. 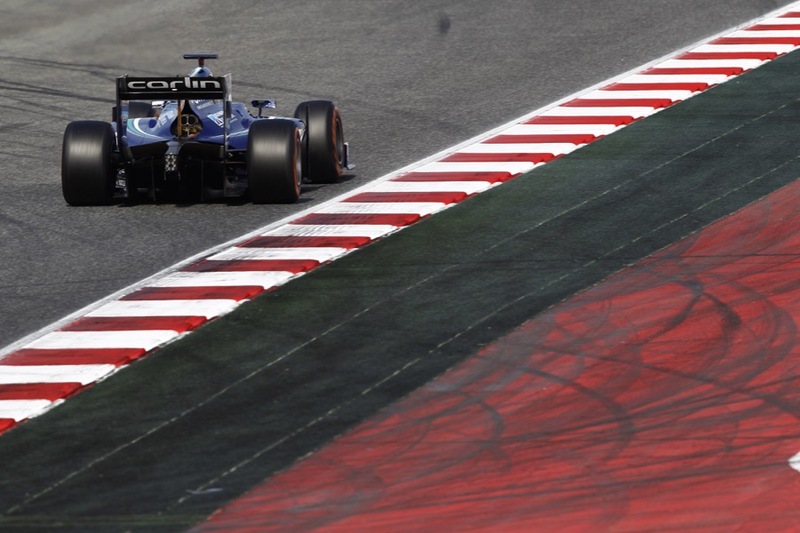 sb:mktg have also provided marketing and mentoring services to enable the REAL executive team to build the business, establish market position, develop strategic supplier partnerships with major automotive manufacturers and race teams. Vaughan Cartright, Managing Director, REAL Essential Limited.